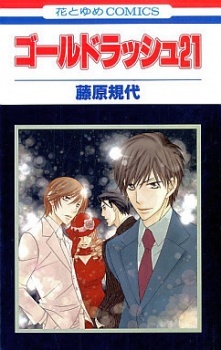 Due to some unusual circumstances, Yutaka, a popular university students, often called a miser, raised by his strong sister, is an acquaintance of Rika, the owner of a host club. And then he meets Ritsu, the number 1 host at that club, and Kirishima, a lawyer who’s also a customer who adores Ritsu…? !